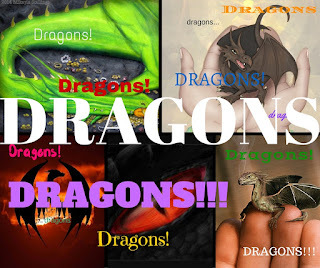 And we want to know ... who is your favorite dragon? We took nominations from our readers and came up with the following nominated dragons (sorry if your favorite isn't included! We will probably do this again next year if it is received well, and then you can nominate your favorite in) ... which do you feel deserves to win?